Correctional patients are often confused and uninformed about their health and healthcare needs. High levels of mental health issues can cloud judgment or contribute to this confusion. Some inmates take advantage of health services for secondary gains such as obtaining psychoactive medications, special treatment, or medical contraband items. Still, others seem to ‘get their kicks’ by trying to shock or embarrass healthcare staff. If you have been a correctional nurse for a while, you have probably read or heard about some crazy sick call requests. 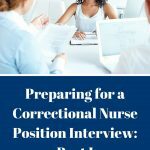 I discuss a few of them in an earlier post and asked nurses in the Correctional Nursing Facebook Group for some memorable sick call requests. Here are a few printable examples. Poor Responses – Do Not Do This! 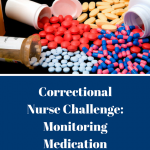 In the interest of time, correctional nurses can easily get into the habit of denying or disregarding inmate sick call requests that appear to be frivolous. Many a written request gets returned to a patient with a short written statement like “Request denied” or “This is not a medical issue” or even just “No!”. Do not do this! Here are a few inappropriate written responses I have seen during chart reviews. 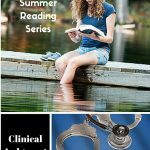 Communication with incarcerated patients is judged according to the same standard as communication with patients in traditional settings. Nurses must take care to be patient-focused and meet patient needs to promote and optimize their health and well-being as defined by our profession. Besides a professional responsibility to respond well to health requests, there is a legal obligation to provide necessary health care to prisoners. Inmates have a constitutional right to health care based on the ‘cruel and unusual punishment’ clause of the 8th Amendment for sentenced inmates and the 14th Amendment ‘due process’ clause for jail detainees. A negative or punitive response to sick call requests can be construed as a barrier to necessary health care and a violation of an inmate’s constitutional rights. While patient requests can be frustrating, responding in a curt or dismissive manner won’t help. After all, our response says a lot about us as professionals. So, keep it professional. When you need to say ‘No’, do it with explanation, empathy, and encouragement. 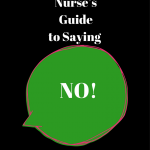 Check out my Guide to Saying ‘No’ for more specifics. When it comes to written responses on sick call slips, remember that slips may be saved and can become a part of the medical record. It is always better to address a continuing issue with a visit or a sick call appointment, rather than a written response. Often a short explanation or instruction will settle an issue and take up less time than continually writing responses. However, some requests can be successfully managed by written responses that provide information in an objective manner. 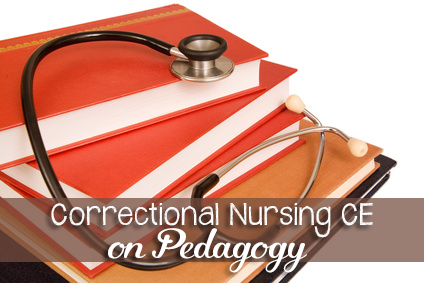 By creating a habit of positive and objective responses to crazy sick call requests, correctional nurses can maintain a professional presence and meet legal requirements for adequate healthcare for this patient population. 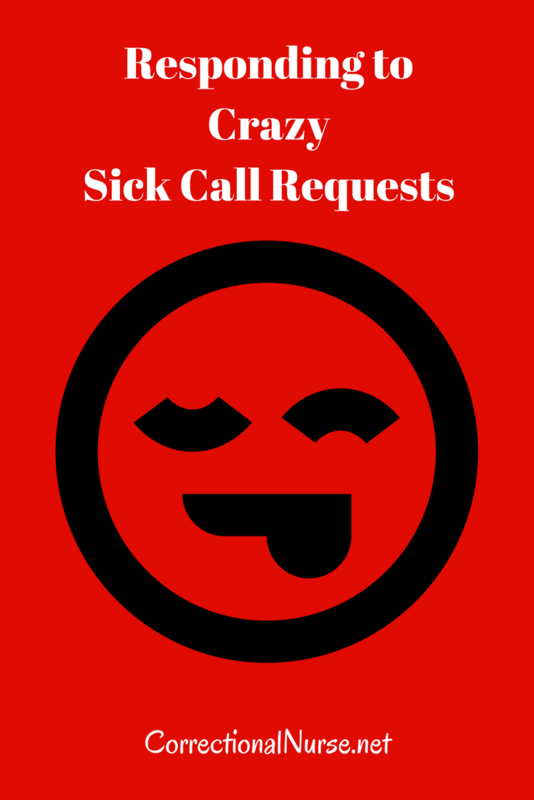 How do you handle crazy sick call requests? Share your tips in the comments section of this post.